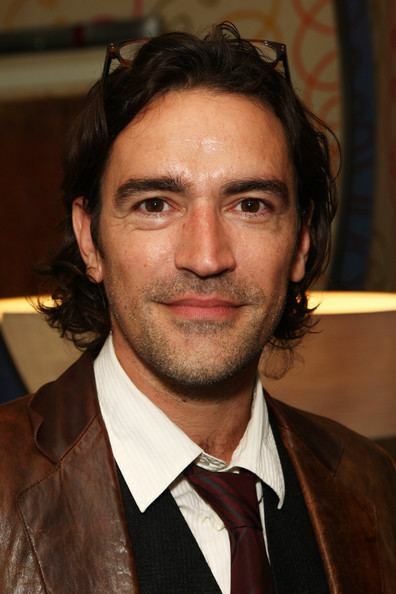 Ben Chaplin (born Benedict John Greenwood; 31 July 1969) is an English actor. 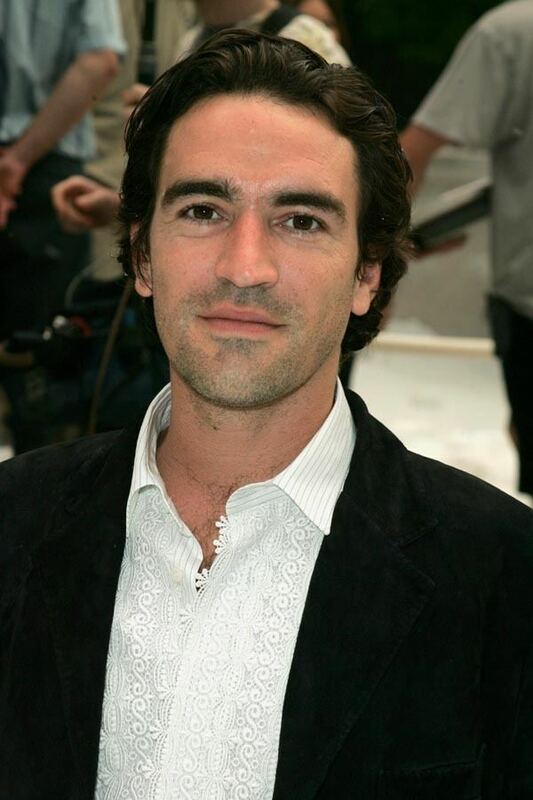 Ben Chaplin was born Benedict John Greenwood on 31 July 1969 in Windsor, Berkshire, England, the son of Cynthia (née Chaplin), a teacher, and Peter Greenwood, a civil engineer. He has two sisters, Sarah and Rachel, and one brother, Justin. Chaplin became interested in acting as a teenager when he appeared in a school play. Chaplin attended the Princess Margaret Royal Free School and, at the age of 17, enrolled at the Guildhall School of Music and Drama in London. He pursued his early acting career between odd jobs, working various clerical jobs and as a statistician for the London Transport Authority. Chaplin eventually began appearing in BBC dramas and various British films. He took his stage name from his mother's maiden name. In 1992, Chaplin appeared in his first major role, starring alongside James Purefoy and Jason Flemyng in "Bye Bye Baby" for Channel Four. James Ivory and Ismail Merchant cast him as a servant in The Remains of the Day, and as the socially inept Con Wainwright in Feast of July (1995). 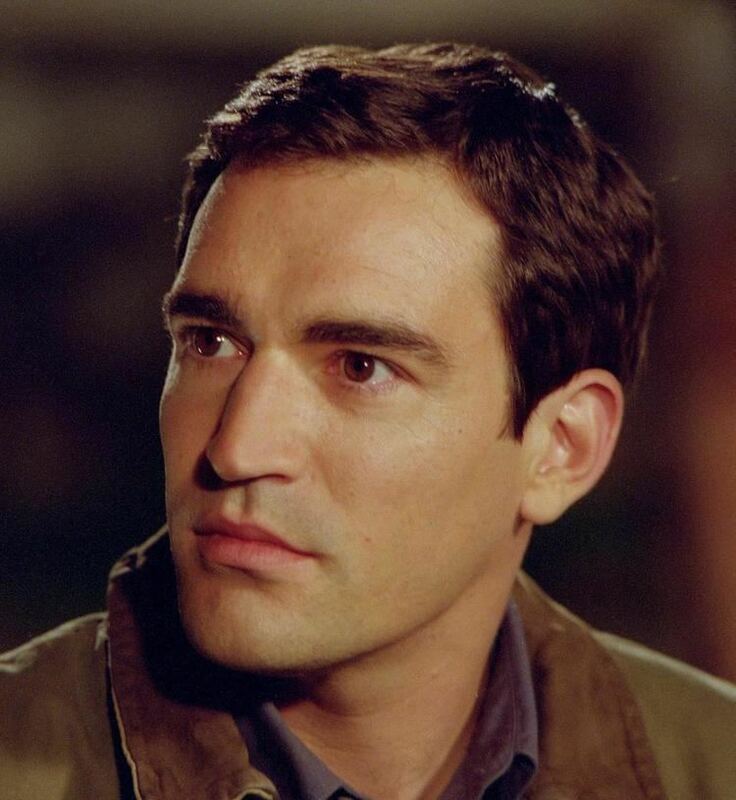 Chaplin received positive reviews as Tom Wingfield in Sam Mendes' stage production of The Glass Menagerie (1995) in London, and played the agoraphobic Matthew Malone in the first series of the British sitcom, Game On (BBC2, 1995–98). 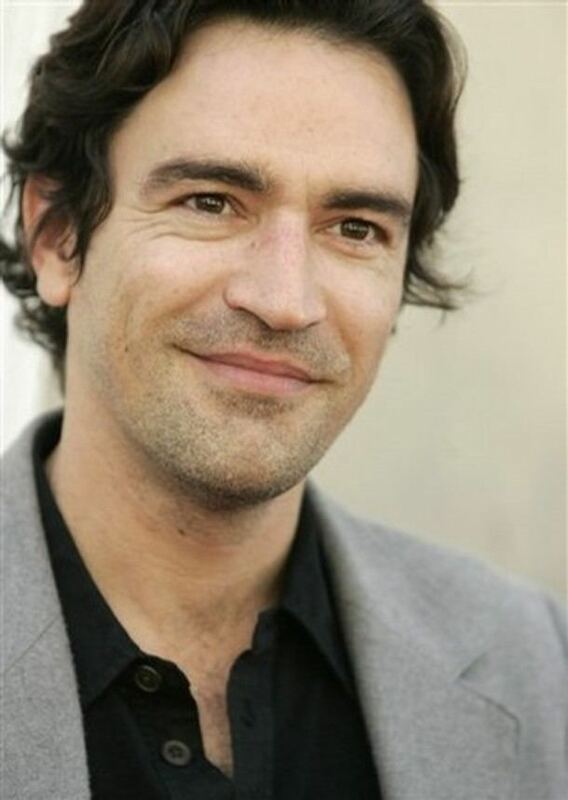 In the United States, Chaplin was cast by director Michael Lehmann as a photographer caught between two women (Uma Thurman and Janeane Garofalo) in The Truth About Cats & Dogs (1996), a retelling of "Cyrano de Bergerac". Chaplin next played fortune-hunting Morris Townsend in a retelling of Washington Square (1997), co-starring Jennifer Jason Leigh. The film received positive reviews but was a box office failure. Chaplin next played Private Bell in Terrence Malick's remake of The Thin Red Line (1998). Meanwhile, after numerous delays, Lost Souls (2000) - which was filmed in 1998 - was finally released. 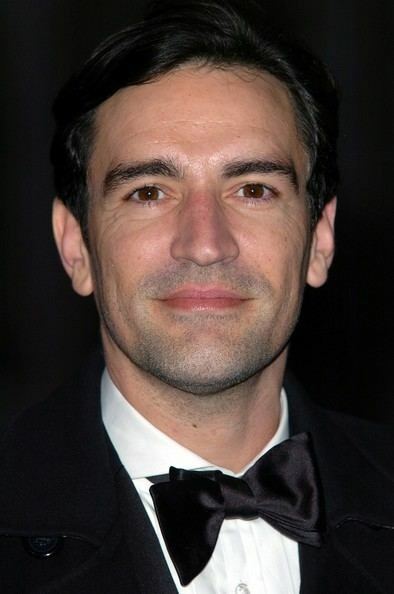 Chaplin received an Olivier Award nomination for Best Supporting Performer in The Glass Menagerie, and a Tony Award nomination for Best Featured Actor in The Retreat from Moscow. Recent theatre appearances include This Is How It Goes at the Donmar Warehouse in 2005, The Reporter at the National Theatre in 2007 and Farewell to the Theatre at the Hampstead Theatre in 2012. 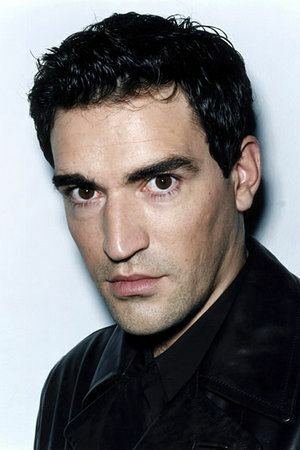 He appeared in Dates on Channel 4 in 2013, and recent film roles include the role of Cinderella's father in Cinderella. He starred in Apple Tree Yard with Emily Watson in 2017. In 2017 he appeared in the premiere production of Consent at the Royal National Theatre, London. Chaplin was in a long-term relationship with actress Megan Dodds before dating Rocio Oliver starting in 2009.